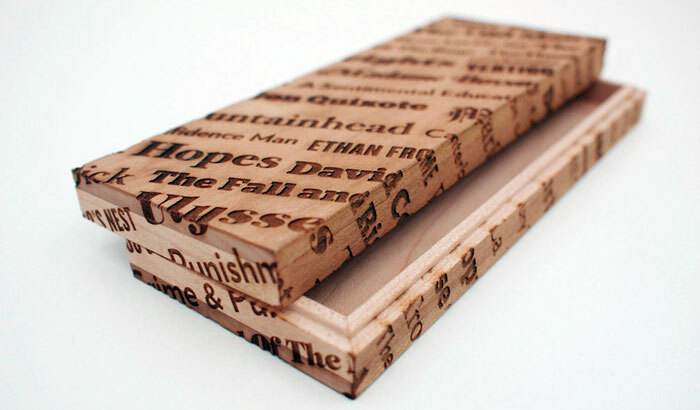 The most famous books and greatest stories of the world come out of the act of writing and the quintessential tool; the pen, is often kept in a pencil case. Designed for a project conceived by FARM and Hans Tan, titled ‘Made for SAM’ together with 40 local designers and artists, the project aims to re-invent everyday objects for museum visitors to keep and use in their daily lives. 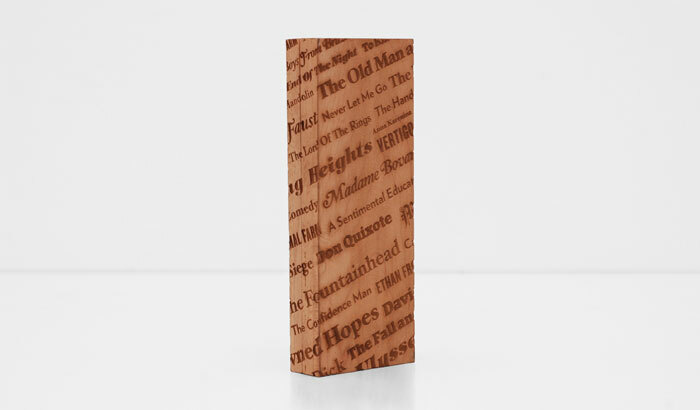 The exterior of the wooden pencil case is skinned with the world’s most famous literary titles as a reminder of the greatness that can be achieved with a tiny spark of inspiration and the picking up of a pen. 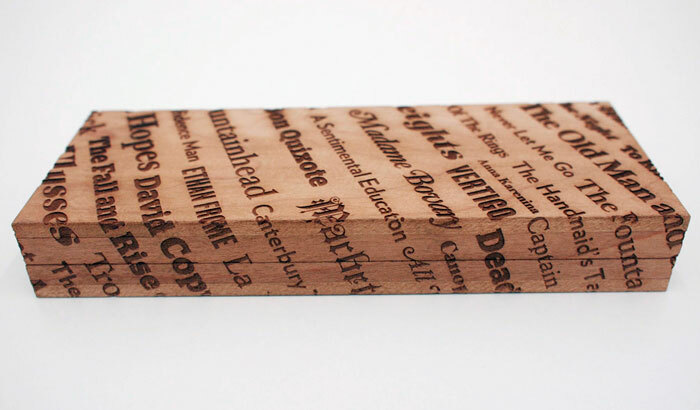 With this pencil case designed, we humbly pay homage to this quiet and neglected defender of ideas.